Opinion Outpost are one of the UK biggest and most popular survey panels. They work with some of the world’s biggest companies. By completing surveys you are rewarded with points that can be redeemed for instant Paypal payments once you have a minimum of just £2.50 in your account. As well as earning cash you will be entered into the year long draw to win a quarterly prize of £5000. Opinion Outpost is owned and was created by Survey Sampling International. (SSI) who is one of the biggest market research companies in the world. Opinion Outpost reward their members with cash payments for participating in interesting research studies for some of the worlds biggest companies. Surveys are carried out because Governments, Organisations, Public Bodies and other Businesses need to know about the views of their customers and people that use their products and services. The information that is gathered is then used to help improve and further develop the products and services that they supply. 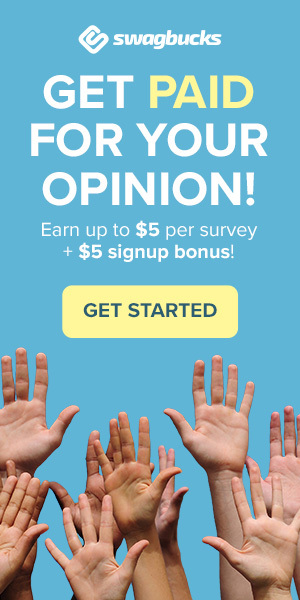 To get started and join as an Opinion Outpost panelist all that you require is an email address where you can regularly receive survey invitations. To become a member simply complete the form to the left of their home page, once this is complete you will be sent a confirmation email. After clicking on the link in the confirmation email you will be taken to the registration survey which you must complete in order to become a full and verified member. The entire sign up process on this website is quick and without any hassle. When you first log in you will be asked to complete the profilers. It’s very important that these profile surveys are completed in full so they can match you to relevant surveys as and when they become available. You should always keep your profile updated in the future as and when your circumstances change. For completing the profilers in full you will also receive some extra points added straight into your account to get you started. Completing paid surveys on this site is interesting as the ones you will be sent will be on a wide range of different topics. For each survey that you are invited to and complete at Opinion Outpost, you will be rewarded with points. For each completion, you will also receive entries into their year-long draw for £20,000 cash. In the draw, one lucky member will win £5000 cash each quarter. Winners of these prizes will be contacted by email, telephone or post once the draw is complete. Once you have the equivalent of £2.50 in points in your account you can redeem them for cash sent instantly to your Paypal account. This is the lowest minimum payout that we know on any other UK survey panel. Is a good min payment def lets you get your money quicker. Thanks for the recommendation Survey Detectives!